55 YEARS OF SERVICE AT THE SAME LOCATION. WE REPAIR ALL MAKES AND MODELS, NOT JUST CARS WE SELL. 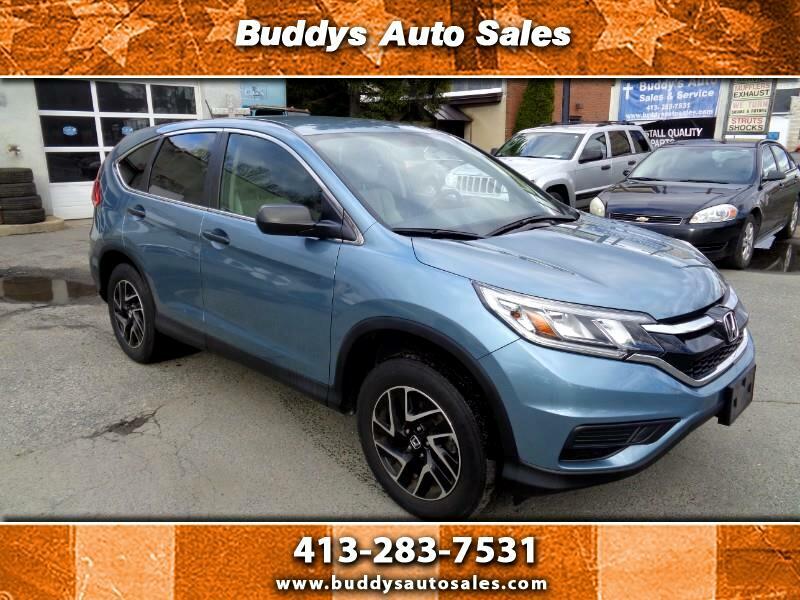 Visit our website http://www.buddysautosales.com for more information and photos on this or any of our other vehicles or call us today for a test drive at 413-283-7531. ON ALL OF OUR CARS WE INSTALL, IF NEEDED, NEW FRONT & REAR BRAKES & ROTORS, CHANGE THE OIL & FILTER, TRANSMISSION FILTER AND FLUID, NEW WIPERS, NEW AIR FILTER, NEW CABIN AIR FILTER, NEW SPARK PLUGS, NEW FUEL FILTER AND TUNE UP, AND ANYTHING ELSE WE FIND WRONG BEFORE DELIVERY. IF WE DON’T HAVE WHAT YOU ARE LOOKING FOR IN A VEHICLE, JUST ASK, WE GO TO AUCTION EVERY WEEK AND HAVE OVER 5000 CARS TO CHOOSE FROM THAT ARE GUARANTEED FROM THE AUCTION. . WE ACCEPT TRADE-INS !! !